Join the Dark Sided team for a more basic conversation about some of the hot topics in Australian Esports this week! Join the Dark Sided team and Rhyaree from the Stream team catch up on all things Dark Sided from the last week! Join the Dark Sided team and Benji from the Social catch up on all things Dark Sided from the last week! Counter-Strike: Great results in ESEA-MDL and Alpha Invitational. Join the Dark Sided team and Extra from the Fighting Game roster to catch up on all things Dark Sided from the last week! Join the Dark Sided team and Shadey from the Rocket League roster to catch up on all things Dark Sided from the last week! Join the Dark Sided team and Waz from the Fighting Game roster to catch up on all things Dark Sided from the last week!  Join the Dark Sided Management team and JackDaddy from Rainbow 6 Siege to catch up on all things Dark Sided from the last fortnight! The Dark Sided management team are back in the second episode of the Dark Sided esports podcast. This episode features Social Media extrodinaire Benji! Join the Dark Sided Management team and Benji from Social Media to catch up on all things Dark Sided from the last fortnight!